CREATE THE PERFECT FOUNDATION FOR YOU! 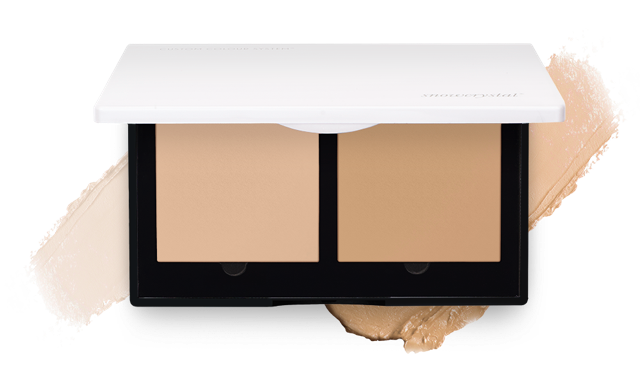 Build your own personalized foundation duo with the perfect colour match, in a beautiful soft, light and creamy texture. 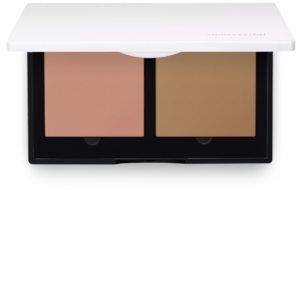 Mix-and match light or dark shades in neutral, cool or warm undertones and get a tailor-made set for you. 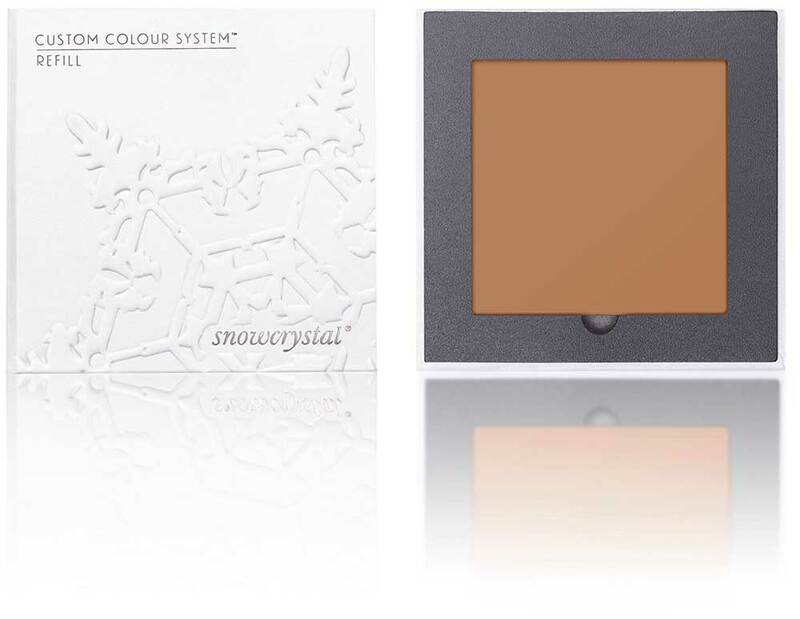 Compose a kit that works for all seasons or use to highlight and contour. 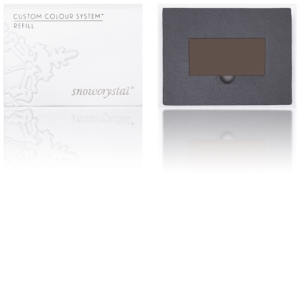 With Custom Colour System you can create cosmetics perfectly suited to you. 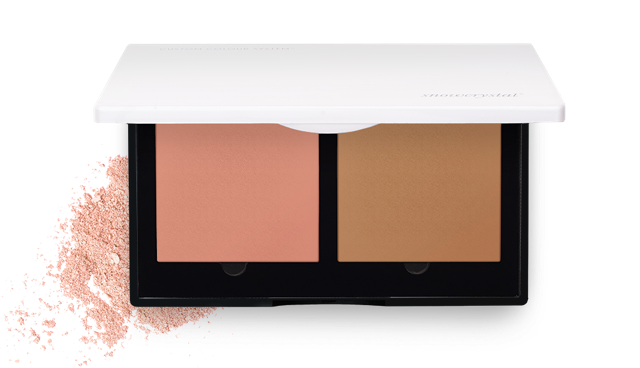 Select your favorite shades and customize your own set in a beautiful, sustainable award-winning compact. 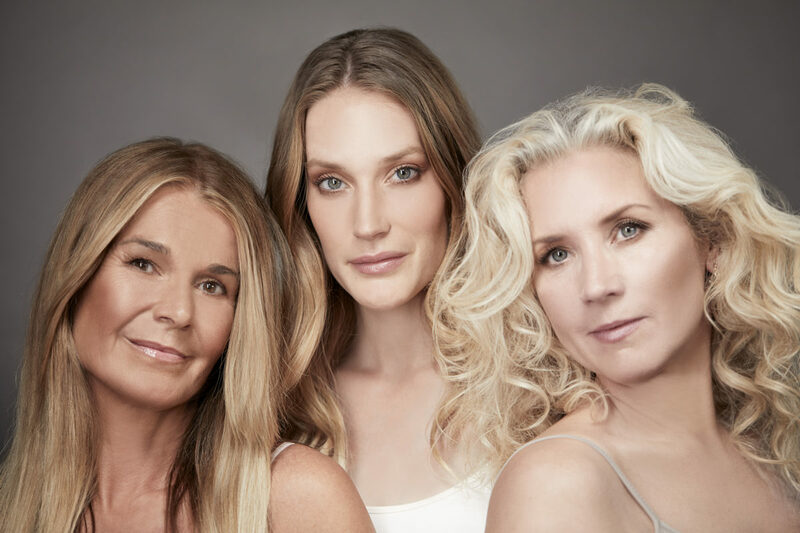 Refill, renew and reuse. Lightweight luminous blusher and bronzer duo with buildable, blendable cover and a soft, silky finish. 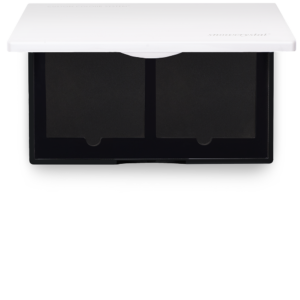 Refill and then reuse to keep your palette up to date all the time. 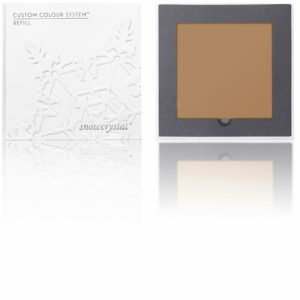 Long-lasting, smoothing shades of eyeshadow with extra-fine, easy-to-blend powders. 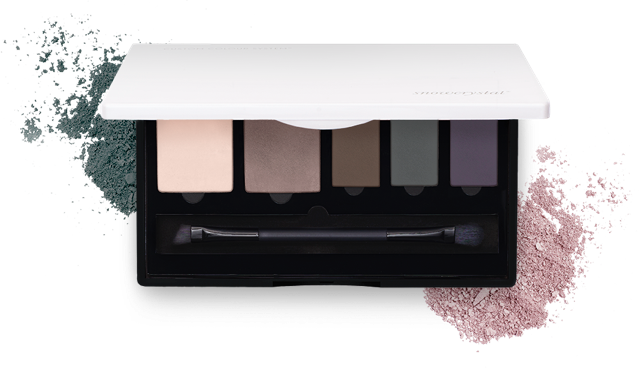 Refill and switch-up to create your own individual palette. 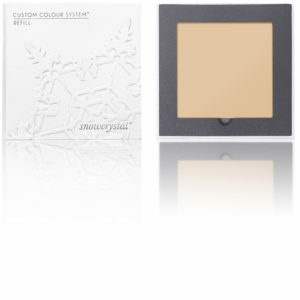 Compact foundation with light to medium coverage for the perfect velvety face finish. 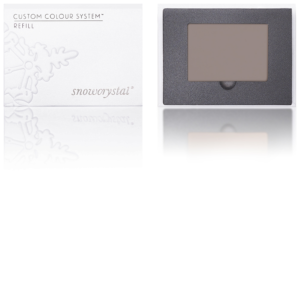 Excellent blending, moisturizing and skin regeneration properties. Smoothens lines, giving the skin a natural glow without drying. 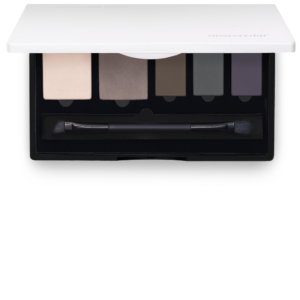 Twelve shades in cool, neutral or warm undertones that can be mixed-and-matched and blended to perfection. 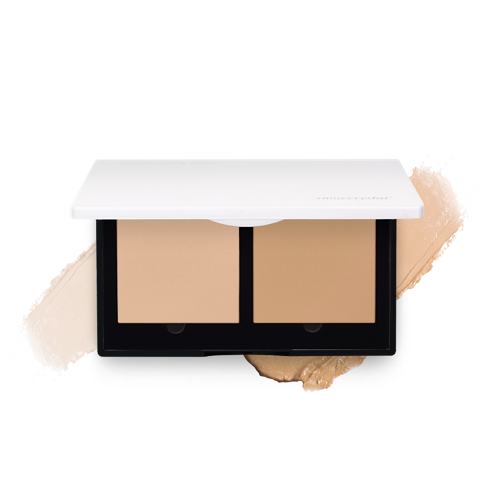 A soft creamy foundation with a light to medium coverage that gives a unified skin tone and a perfect velvety face finish.